When looking at workplace design firms, it’s easy to get seduced by a stunning concept. But without an evidence-based approach and a workplace design strategy, that concept will only ever be surface deep. If you want a gorgeous design that also helps you achieve key business objectives, then you need a workplace design partner. How to find the best workplace design partner for your business. 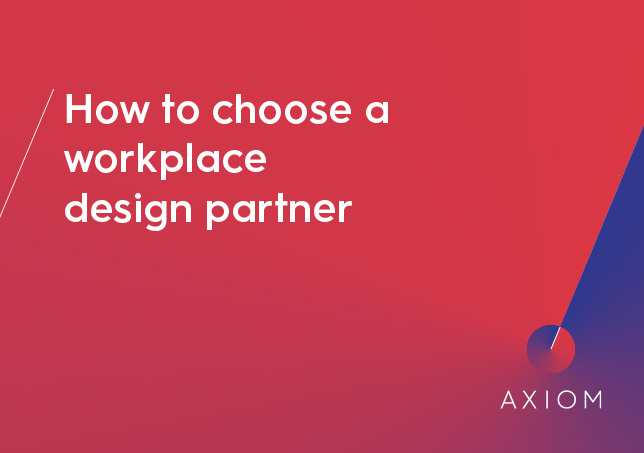 Simply complete the form to start finding the perfect workplace design partner for you.